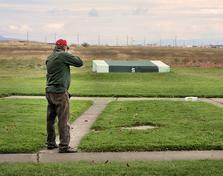 AIM is the official Youth program of the Amateur Trapshooting Association. Members of AIM will enjoy the thrill of shooting registered competition on a level playing field as an individual and/or as a team. 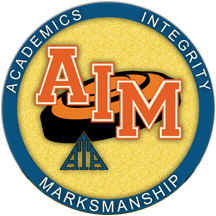 The purpose of AIM is to provide a safe and positive experience with firearms and registered trapshooting for youth, elementary school through college age. 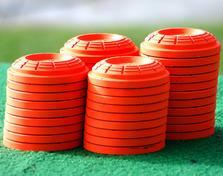 AIM encourages good sportsmanship and personal responsibility through competition while establishing the foundation to make trapshooting a lifelong avocation. Please refer to the AIM Operations Handbook for detailed descriptions concerning the AIM program. All of the following information and more is outlined in detail within the handbook. Idaho AIM Director: We are seeking a Youth Program Director to develop AIM and promote other youth trapshooting activities across the state. Please contact us if you are interested. 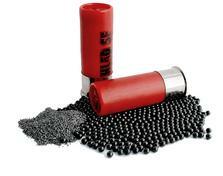 ​Idaho Aim Shoot Dates/You can shoot at any club conducting a registered shoot on these dates. Remember to turn in scores on the AIM website or send them to Director at above email address.